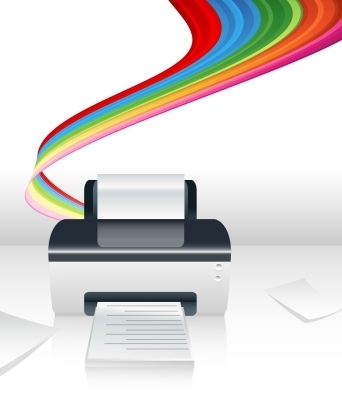 Parts on Demand, experts in office printer operation, printer parts, maintenance and repair. Parts on Demand supplies printer technicians throughout New Zealand with a range of New and Reburbished printer parts to facilitate maintenance and/or repairs and holds a comprehensive catalogue of printer parts covering major printer brands. Parts on Demand can provide printer technicians to fix any printer problem either on site at your premises or at our workshop. Parts on Demand has been providing professional advice on printers, printer servicing, printer maintenance and repairs since 1995.